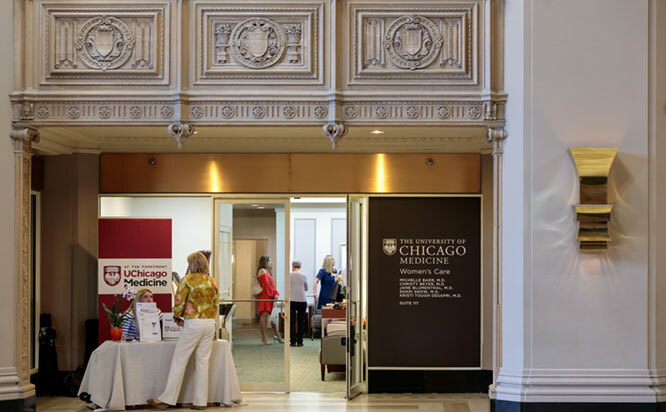 UChicago Medicine Women's Health - Streeterville offers specialized gynecologic care in downtown Chicago. Our convenient location is staffed by a team of highly skilled physicians who are experts in women's health. 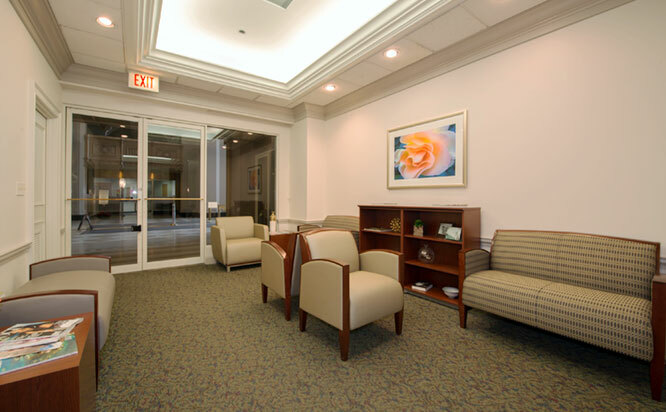 We offer a wide variety of services, from well woman care, family planning and menopause to complex care using the latest surgical techniques, including minimally invasive surgery. 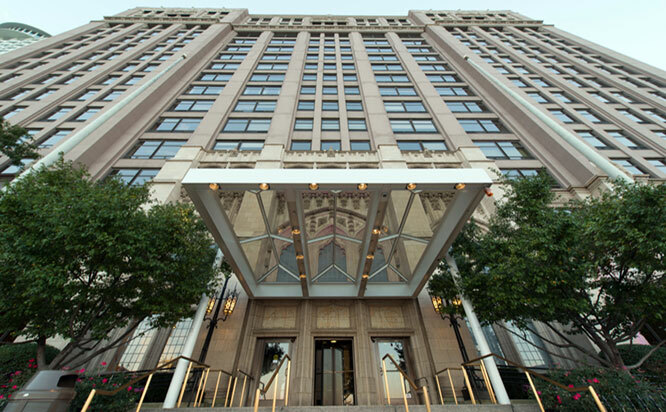 In addition, we have on-site laboratory and radiology services.